What qualifications do the balloon pilots have? Mark Brown has been ballooning since 2004. He holds a New Zealand Commercial Balloon Pilot’s License which he gained in 2009. Mark is passionate about balloon flight. 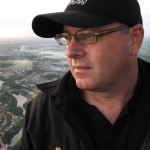 He has attended balloon festivals in Waikato and Wairarapa every year, and others in Mildura (Australia) and Levin. 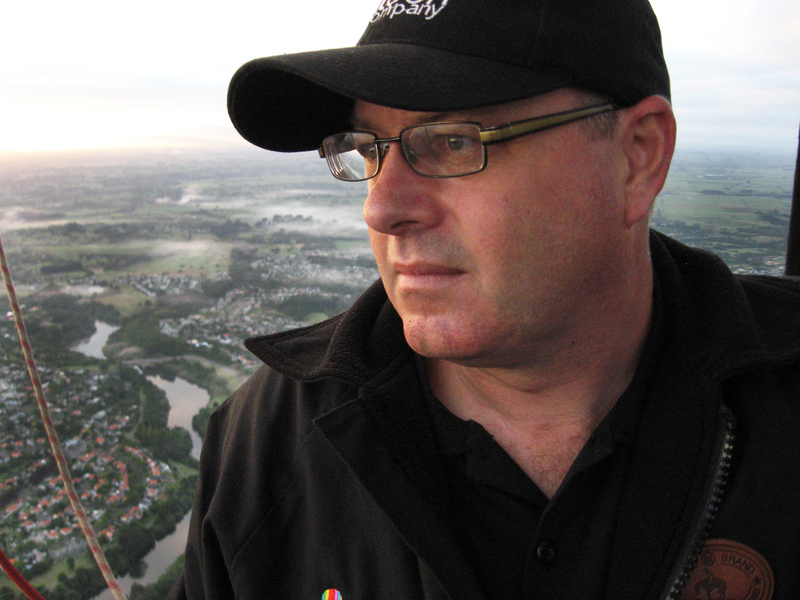 In 2009 Mark won the Waiarapa Balloon Tournament trophy for Competitive Flying at the Wairarapa Balloon Fiesta. 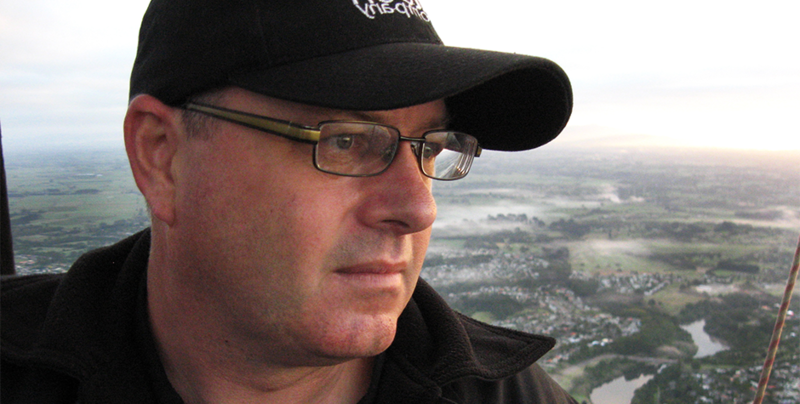 Mark is a member of the Balloon Aviation Association of New Zealand and his business Kiwi Balloon Company is Civil Aviation Authority of New Zealand (CAA) 115 Certified.